Notwithstanding the U.S. government shutdown, Bonneville Power and the Army Corps of Engineers will hold public hearings on Columbia River Treaty review in Spokane on Wednesday, October 2 (at the downtown Spokane Public Library, 906 W. Main St.) and in Boise on Thursday, October 3 (at the Boise Public Library, 715 S. Capital Blvd.). The hearings will be held from 1:00 to 3:00 pm in each location. The agencies will be taking comments on the draft recommendations to the Department of State regarding what a modernized Treaty will look like. Link here for the draft recommendations. And link here for the public hearing announcement. (1) Adding ecosystem function and restoration as a co-equal purpose of the treaty is good. Thank you US Entity and the agencies and tribes who have worked hard to recommend this new purpose for the Treaty. (2) Adding fish passage at Columbia system dams is good. Salmon must be, and can be, restored to their ancestral grounds. Let’s do it. (3) Modernize flood control. Fewer levees, more flood plain connections, practical solutions such as not building in the flood plain can create flexibility for upstream water storage. (4) Recognize B.C.’s contribution to power generation, safety and ecological well-being in the U.S. Let’s negotiate in good faith. 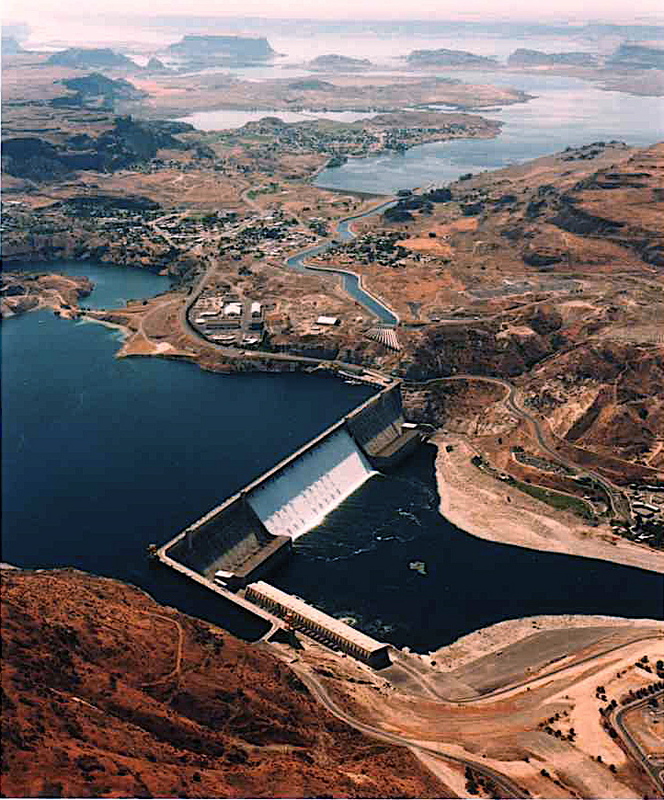 Categories: Columbia River Treaty, Uncategorized | Permalink.